"The longer the downward trend continues, the more likely it will be that highly qualified applicants to law school are deterred from pursuing a career in the law," Mark Stone, chairman of the Assembly Judiciary Committee, said Tuesday. 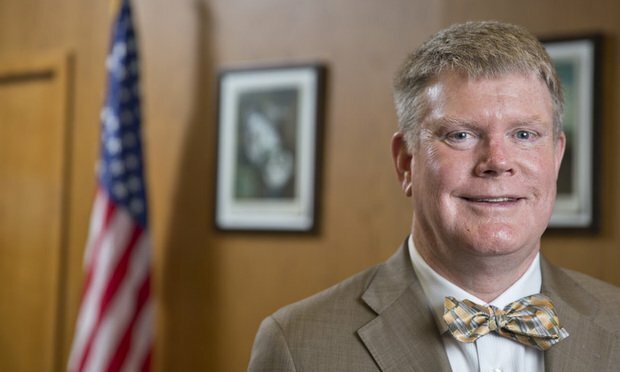 The chairman of the Assembly Judiciary Committee on Tuesday urged the state bar and California Supreme Court to “take a fresh look” at the viability of the bar exam in light of the historically low pass rate on the July 2018 test. A California appellate court has nixed the state legislature's efforts to work around a prior ruling, forcing the state to return about $330 million from its General Fund to a settlement fund created to help distressed homeowners in the wake of the foreclosure crisis.